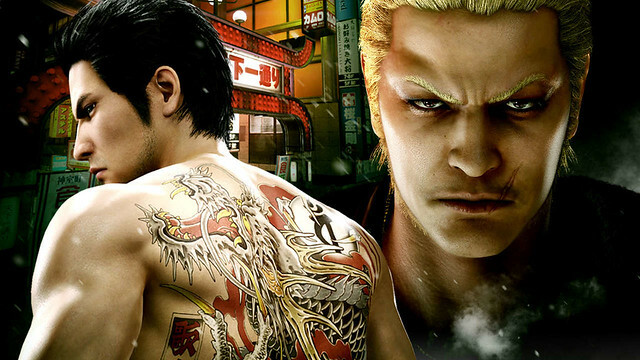 Yakuza Kiwami 2 is coming to PC for the first time, publisher Sega has announced. The Yakuza 2 remake makes its way to Steam on May 9, and it's available to pre-order now for $30 / £25. Kiwami 2 first launched on PS4 in Japan at the end of 2017, before coming to the West on the same console in August 2018. May 9 will mark the first time the game has released on any other platform. Sega says the new version is "fully optimised for PC, including stunning 4K resolution and unlocked framerates, customisable controls and robust graphics options." In addition, if you pre-purchase now, you'll "receive the complete Clan Creator Bundle DLC, including super rare Clan Creator Leaders and Packs, exclusive weapons, outfits and more." Finished it recently on PS4. Such a fun game! 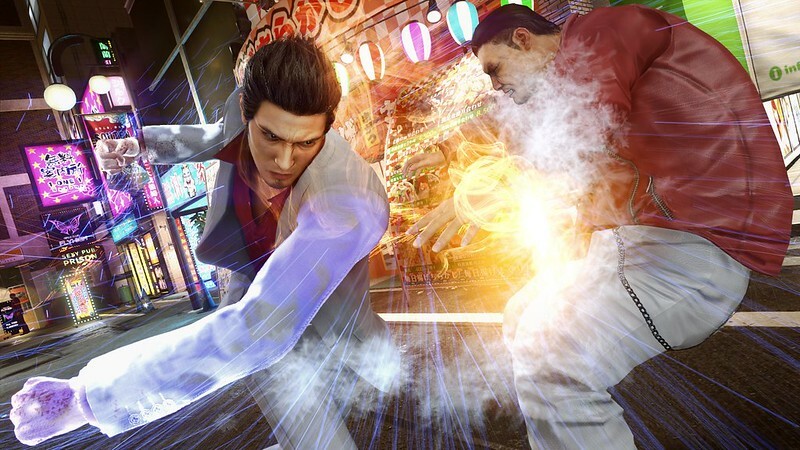 There were a lot of throwbacks to "Yakuza 0" that I really enjoyed, and the Model-2 arcade games ("Virtua Fighter 2" and "Virtual On") were a welcome addition.